In March 2015 the Peninsula burnt. The biggest veld fire since 2000 raged across Table Mountain National Park. People lost homes and businesses. Bees Marais, one of the country’s top helicopter rescue pilots, tragically lost his life in the line of duty while fighting fire at Cape Point. The blaze and the acrid smoke cloyed the air all over Cape Town, turning the sky scarlet and orange as the sun went down each day. 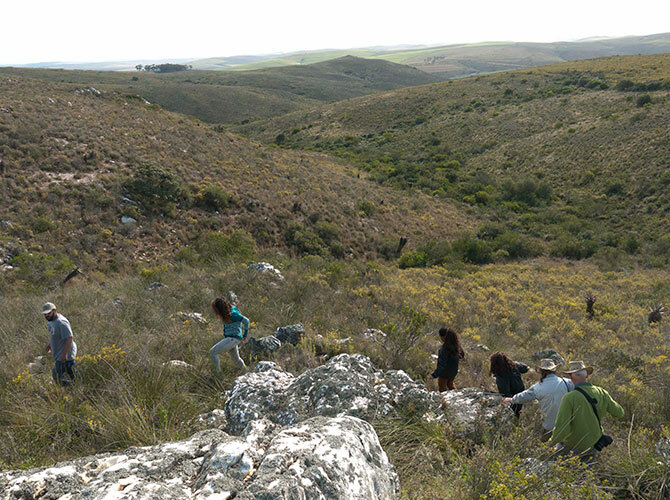 Renosterveld is also part of South Africa’s Fynbos Biome and the CFR. 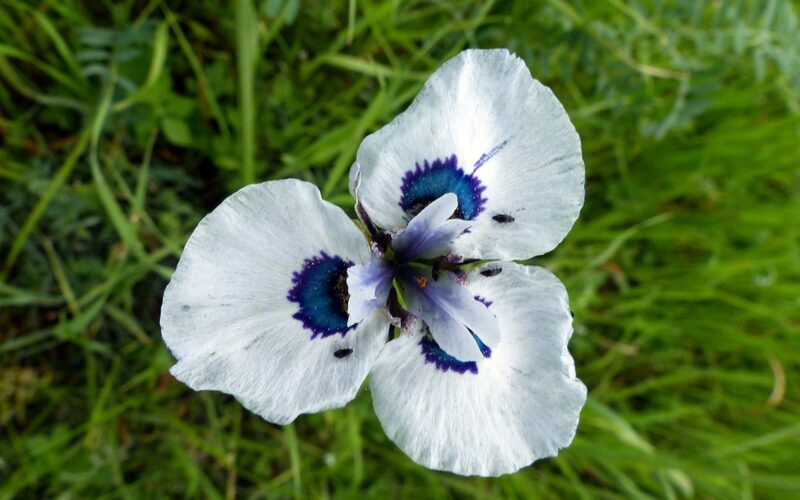 However, it is notably different from Fynbos vegetation in several ways. 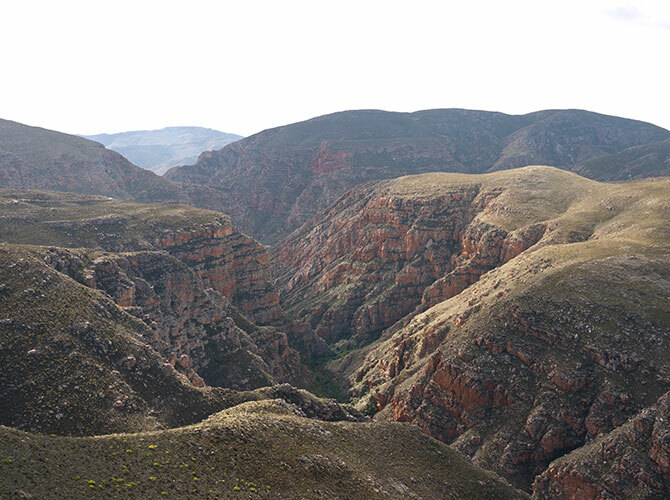 Firstly in contrast to fynbos it occurs on relatively fertile soils, predominantly derived from shales although can also occur on silcretes and other lithologies. 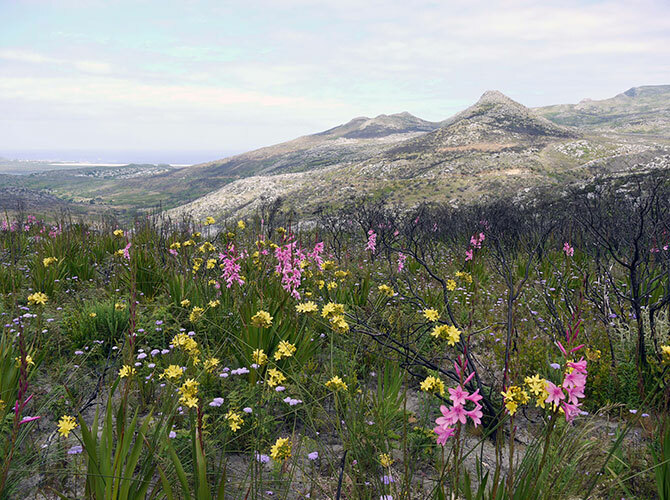 Members of the three dominant plant families in fynbos: the Restionaceae, Proteaceae and Ericaceae are mainly absent and instead renosterveld is dominated by shrubs predominantly from the Asteraceae family as well as various C3 grasses and C4 grasses. 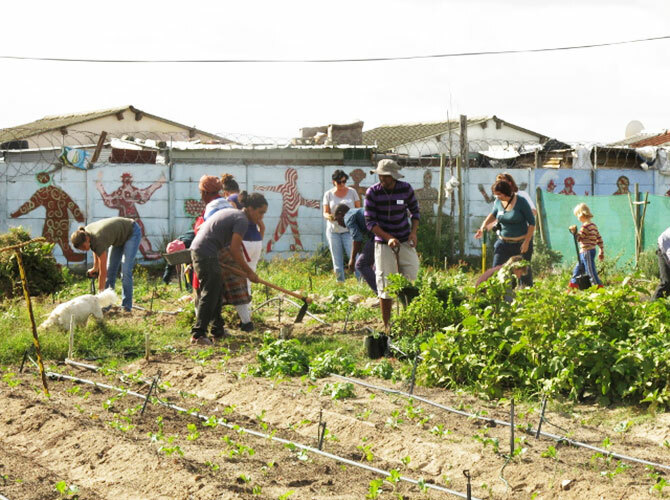 Last week saw one of the largest gatherings of people working in the landscapes of South Africa’s Cape Floristic Region. I was lucky enough to attend. 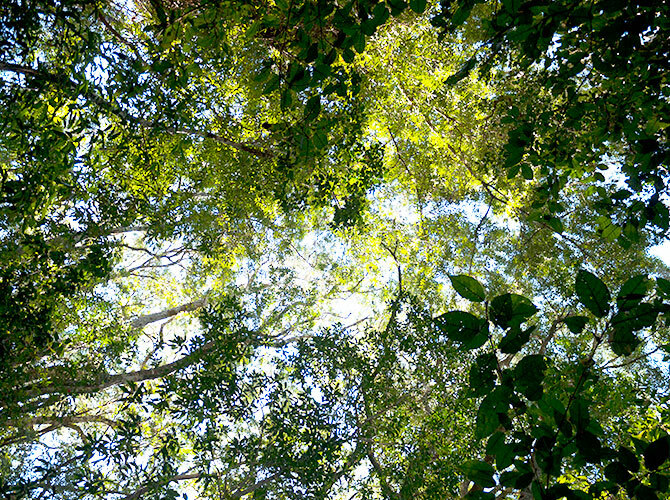 The annual Fynbos Forum conference brings together everyone from academic researchers, students, conservation managers, landowners and numerous others from all over the world together in a friendly and welcoming space to exchange ideas, knowledge and progress in all connected fields. It is run by a dedicated team of volunteers and hosted in a different town within the CFR each year. Last week was a whirlwind. On Monday I was in the green and gently rolling hills of Dorset, England in the beautiful old Victorian house where I grew up. It was early summer, the buttercups were flowering and even the sheep were smiling. I left with great reluctance after a break that was all too short. By Tuesday night I was curled up on the floor sleeping in a small frozen heap in Doha airport in Qatar in the Middle East. Wednesday night brought me back to a cold and wintery Cape Town.